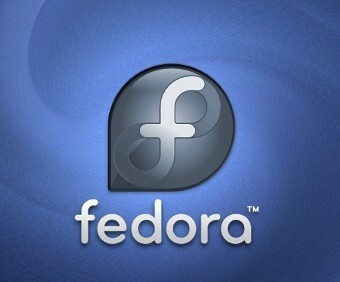 Dennis Gilmore has announced the availability of the beta release of Fedora 19: "We've opened the box for the Fedora 19 'Schrodinger's Cat' beta release and confirmed it's alive! Ready to purr at the latest free and open source technology?" Some of the features include: "3D modelling and printing are enabled through a variety of tools, including OpenSCAD, Skeinforge, SFACT, Printrun, and RepetierHost; OpenShift Origin; Ruby 2.0.0; MariaDB, a community-developed fork of MySQL; Federated VoIP; Developer's Assistant; Syslinux optional boot tool integration; systemd Resource Control; GNOME 3.8, KDE 4.10, MATE 1.6...." Continue to the release announcement for further information. No Comment to " Fedora 19 "Schrodinger's Cat" beta has been Released "